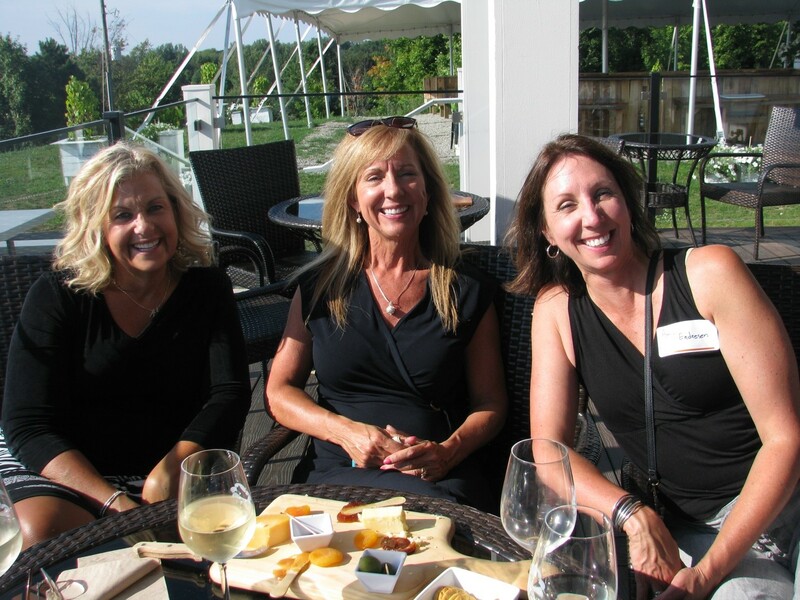 The weather could not have been more beautiful for the iConnect event at Rove Estate Vineyard and Winery. Impact 100 members gathered to take in the beautiful view, share a glass of wine, and enjoy the camaraderie of like-minded women. In the spirit of getting to know one another, we’d like to feature two of our members here. Impact 100 TC Members enjoying our August event! 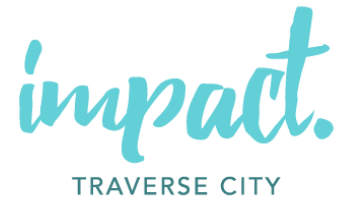 Blythe Skarshaug signed on with Impact 100 because she was attracted to the concept of combining donations in order to have a greater impact in the community. Blythe also looks forward to getting to know more people in the area. She and her husband own Copy Central in Traverse City. “We can do every kind of copying that you could ever need,” she said. “We also own Traverse Reproduction, where we make outdoor signs and blueprints.” Blythe will be replacing Kat Paye this year as the Major Member Events Chair. The Women of Impact 100 TC Show Up Strong! Julie Brons considers herself to be a member of the Fun and Games committee, where she helps organize the “non-event events.” Julie believes the iConnect events are an important way for members to get to know one another outside of Impact’s three more formal, major events. Julie said, “It’s so important for a new member just joining the organization to have a contact person who can help them understand the history and the culture of Impact 100.” Like Blythe, Julie was inspired to join the group because she felt that her $1,000 donation would have a much deeper impact when combined with other donations. Julie is a Chiropractor and Nutritional Counselor at Performance Chiropractic. Stay tuned to the Impact 100 TC Facebook page for upcoming iConnect dates!